1. N.L. MVP- Andrew McClutchen-Pirates; .362-18 HR-60 RBI-58 Runs-14 SB. Joey Votto-Reds came in a close second; .348 14 HR 50 runs 48 RBI 8SB. 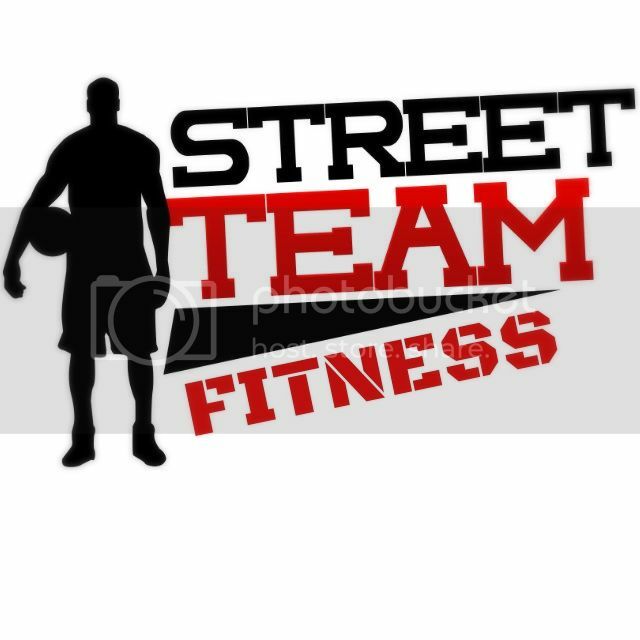 Neither team wins without them. 2. A.L. MVP- Mike Trout- .341-12 HR-40 RBI-57 Runs-26 SB. Trout is the 1st Angels player with at least 10 HRs and 25 SB at the All Star break. 3. Most improved player N.L.- R.A. Dickey; 12-1- 2.40 ERA- 0.93 WHIP-123 K’s- 26 BB. 4. Most improved player A.L.- Melky Cabrera-119 hits leads the majors! 5. Most intersting Team Stat- N.Y. Mets have a bonafide MVP and Cy Young award candidate in Wright and Dickey. 6. 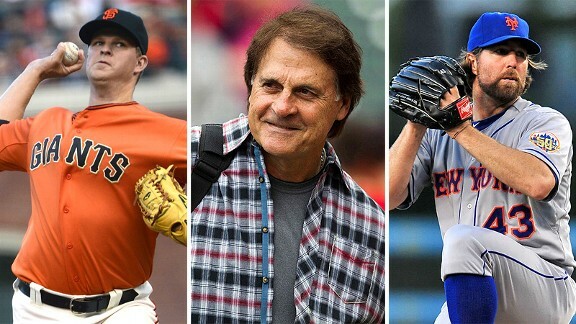 The dumbest comment made by anyone in baseball- Tony LaRussa- “I chose Matt Cain to start the All Star game because of his excellent career.” I can’t believe he came out of retirement to make this ridiculous statement about a pitcher whose career record is 78-76! 7. 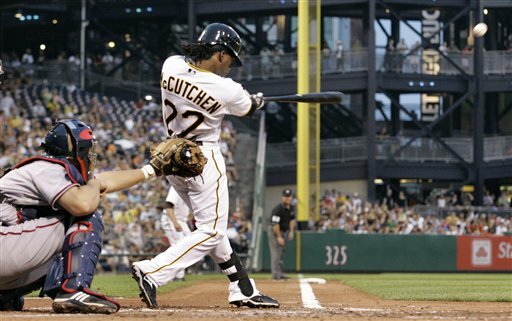 Most improved team in MLB- Pittsburgh Pirates. The Pirates lead the majors in runs scored in June. They start the second half in sole possession of 1st place in the N.L. Central; 11 games over .500 for the first time in 20 years! *Considerable consideration for the N.Y. Mets who were picked to finish 2012 no better than last place in N.L. East, ended the 1st half 6 games over .500 (46-40) ; 1/2 game out of Wild Card race. 8. Most disappointing player in the 1st half- Albert Pujols; .268-14HR-51 RBI-44 Runs-6 SB. Had 2 HR and 5 RBI in final two weeks of 1st half. 9. Most under-achieving team- Philadelphia Phillies. They have lost 10 of their last 11 and start the second half of the season 13 games under .500 (37-50). 10a. Most amazing stat by a player this season- Cubs SP Ryan Dempster has not given up an earned run in 27 innings, dating back to June 5th. 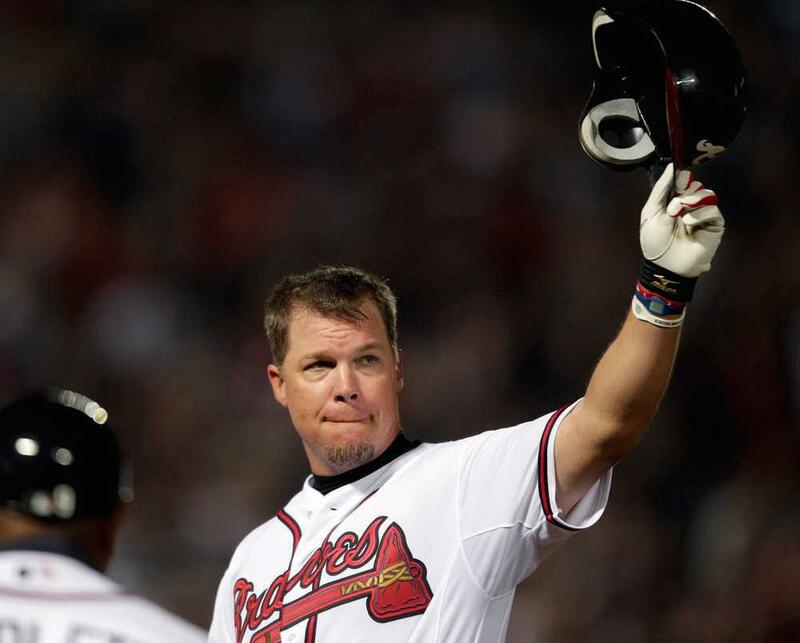 10b.- Most amazing stat by an active player-career – Chipper Jones. He has a career batting average of .304 as a lefty and .304 as a righty. Mr. Consistency! ← A baserunner runs into his own 3B coach? C’MON MAN!! excellent choices for the 1st half of the season.Couldnt argue with your picks. I agree about LaRussa. He doesn’t have to face any of these teams in retirement. But if he ever comes back… he Tony remember when you said… Nice job writing my friend. LaRussa always seemed to stir up some form of controversy. Have absolutely no idea why he was selected to come out of retirement to manage this year’s game. I mean either you’re retired or your not.. The award for the most spineless organization should go to the New York Yankees after their requesting Reggie Jackson to stay away from the clubhouse for his criticism of Alex Rodriguez . A- Rod does put his pants on one leg at a time doesn’t he ? Or does he still have one of Madonna’s bustiers that he likes to dress up in for his role playing fantasy games and fetishes ? I find myself not wanting to jinx the good thing the Pirates have going here. Despite what many baseball fans (erm…Kansas City Royals) believe, us Yankee fans have plenty of heart. And it’s not ALL black.